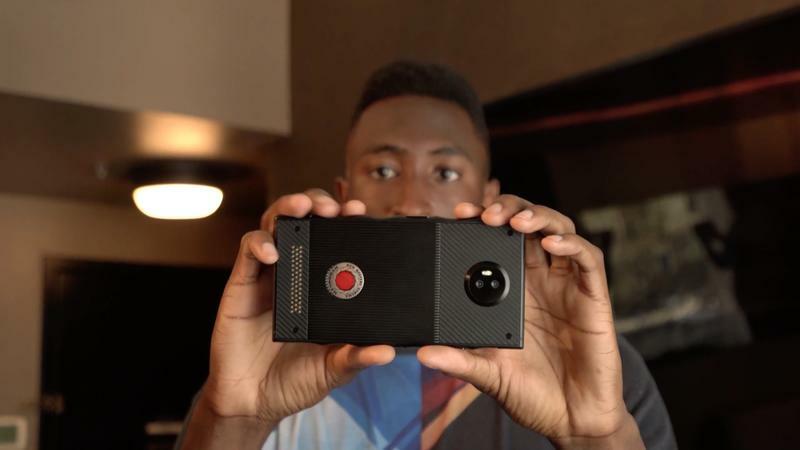 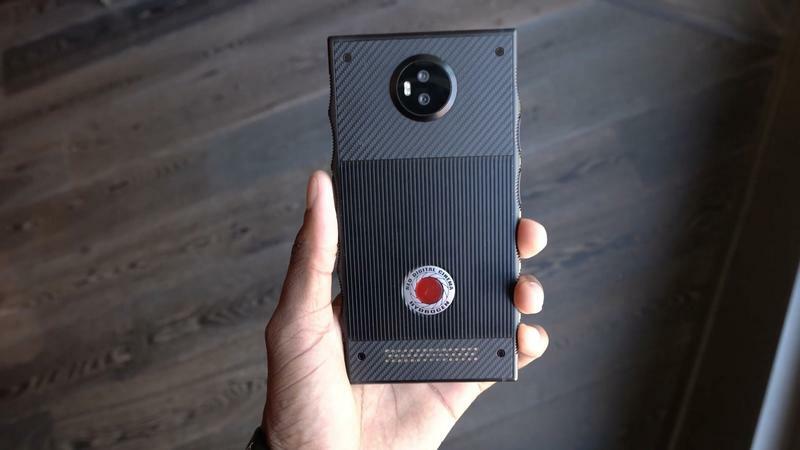 RED announced the Hydrogen One last summer to much fanfare, promising to deliver an experience unlike any other. 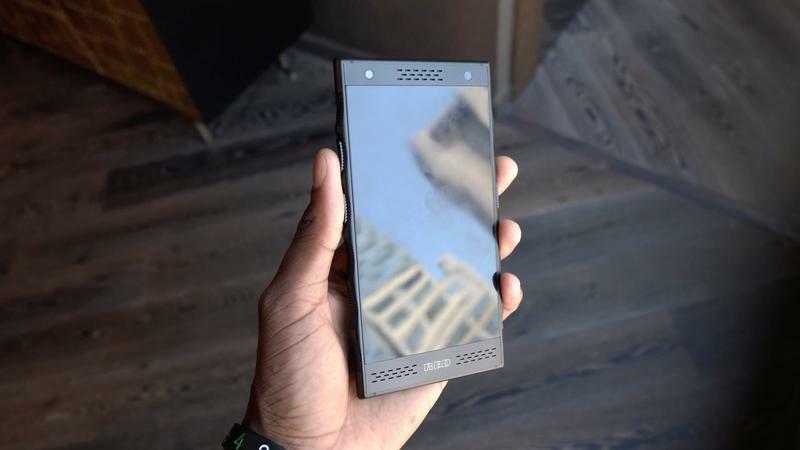 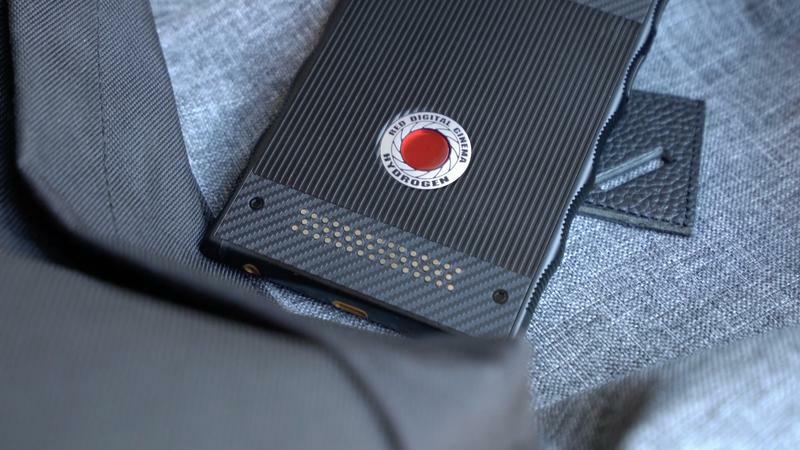 After multiple delays, the phone finally appears to be ready to make its way into consumer hands, but if a newly leaked spec sheet is any indication, they are going to be massively disappointed. 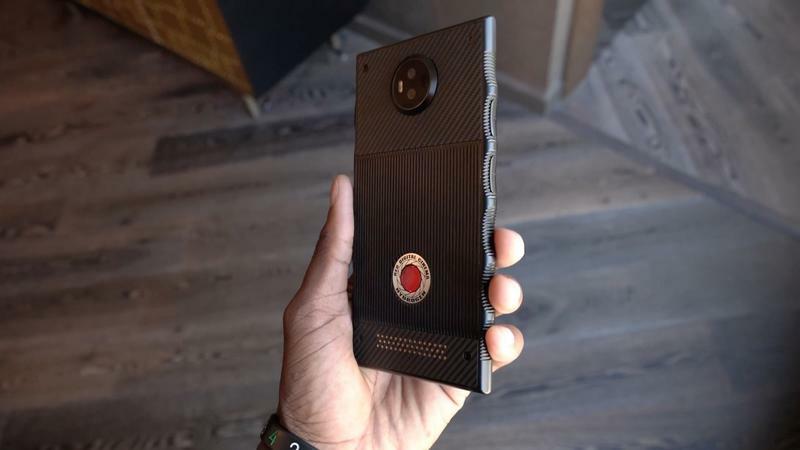 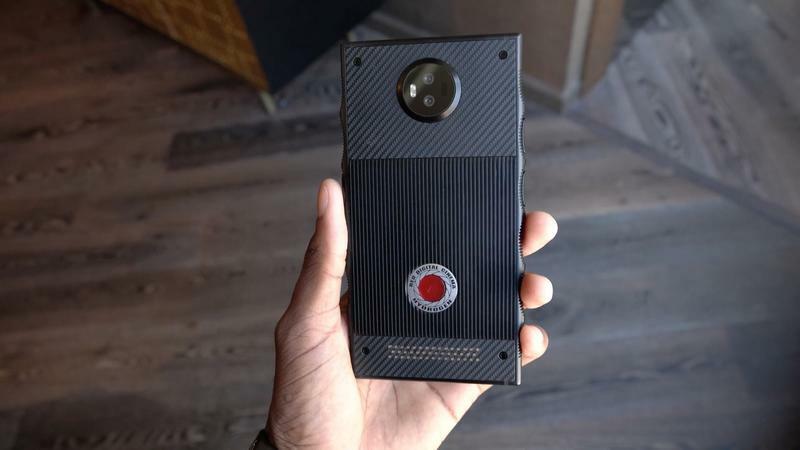 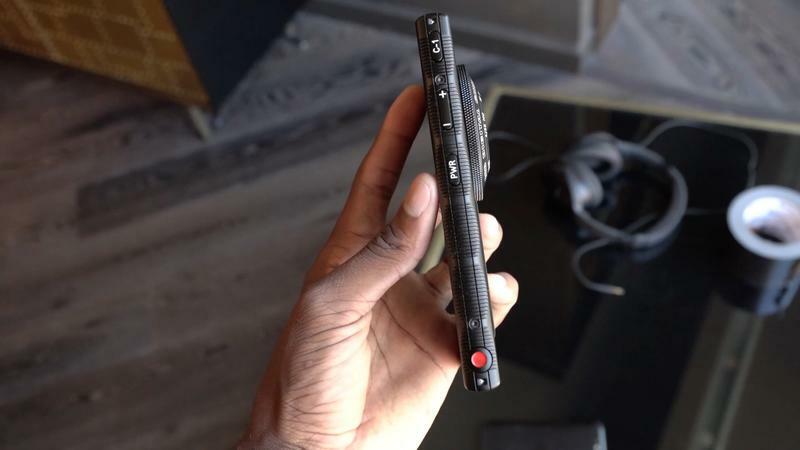 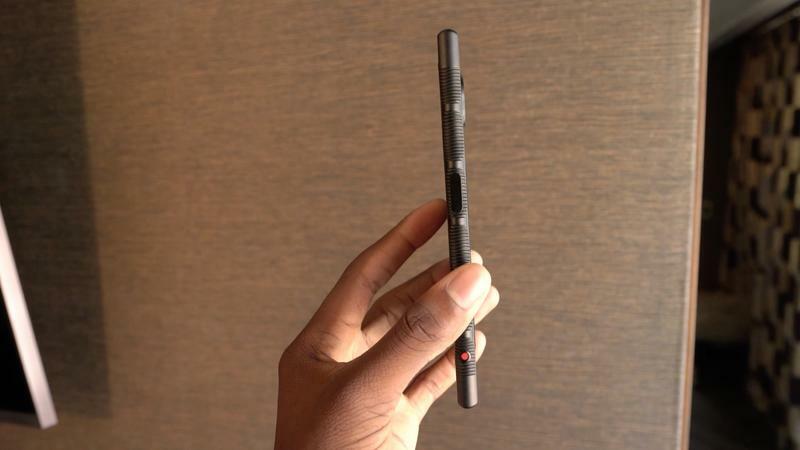 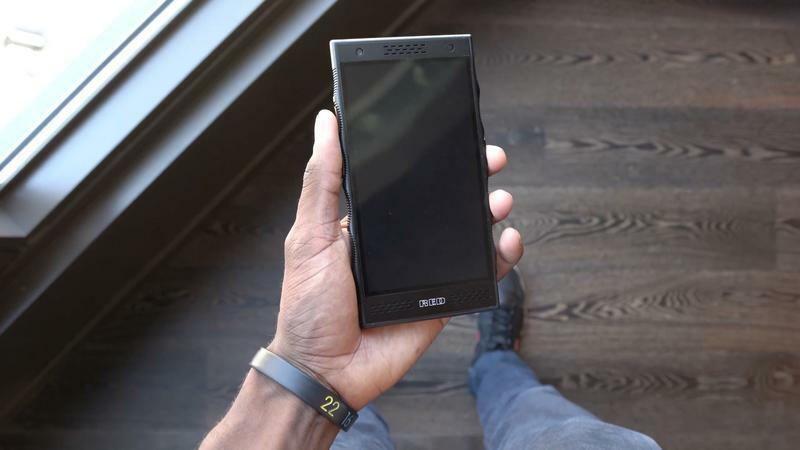 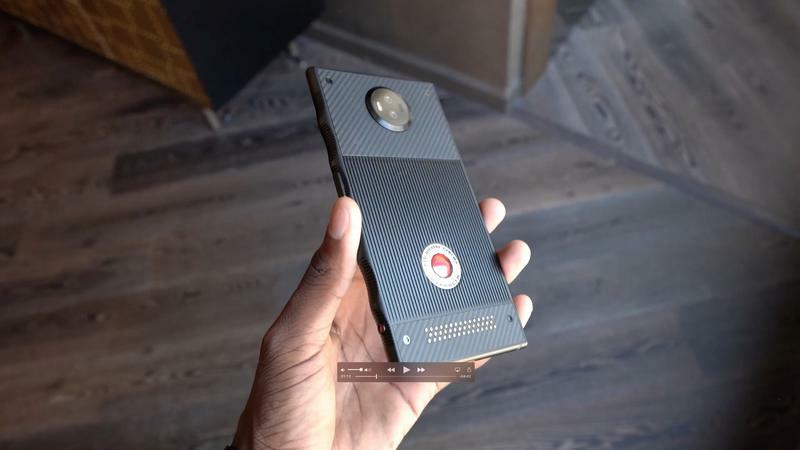 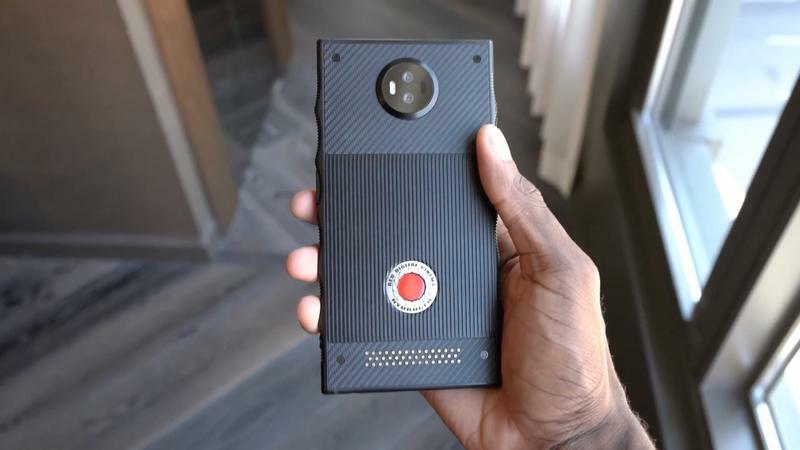 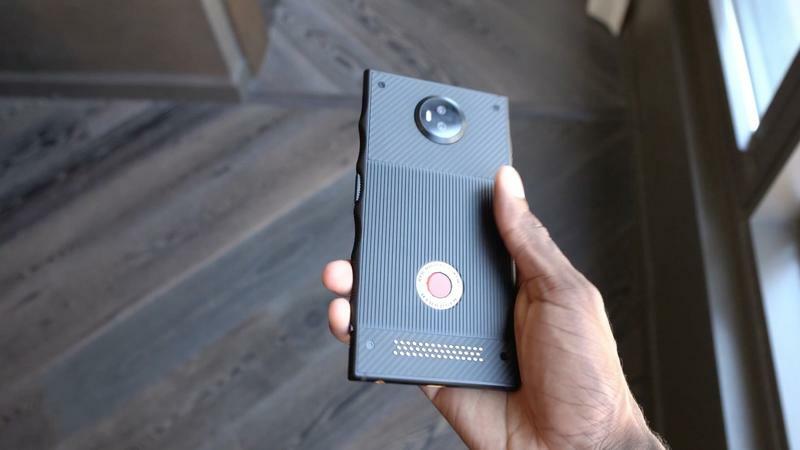 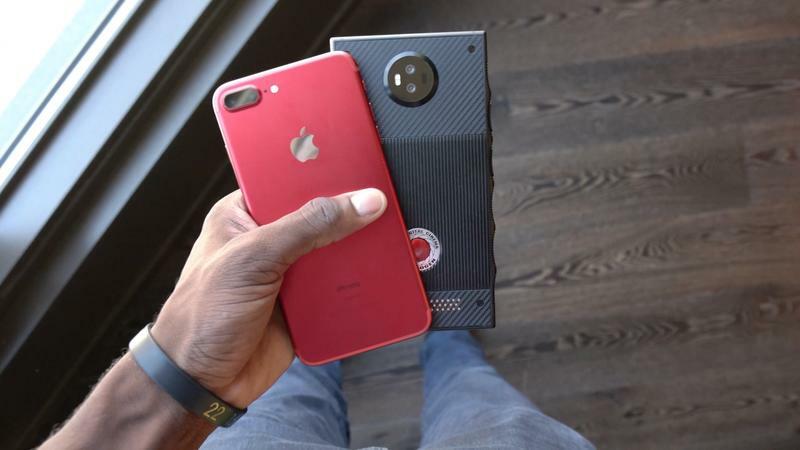 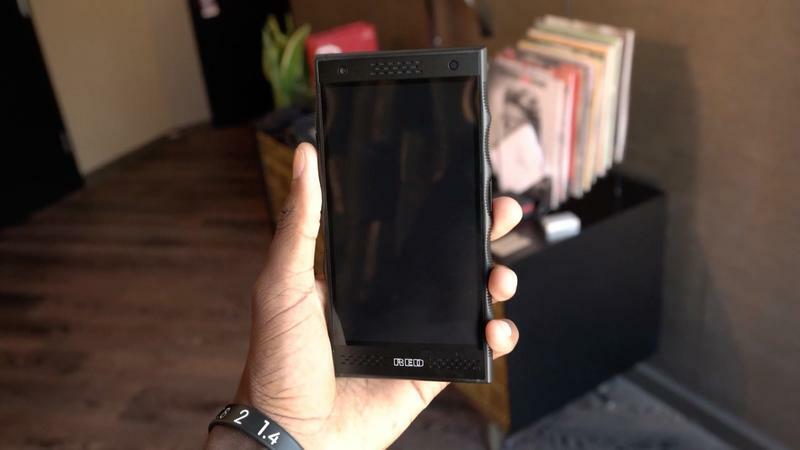 When RED unveiled the Hydrogen One, the company said it would come with a 5.7-inch 4V Holographic LCD display, Snapdragon 835 processor, dual 12.3MP camera system, 4,500mAh battery and a modular design. 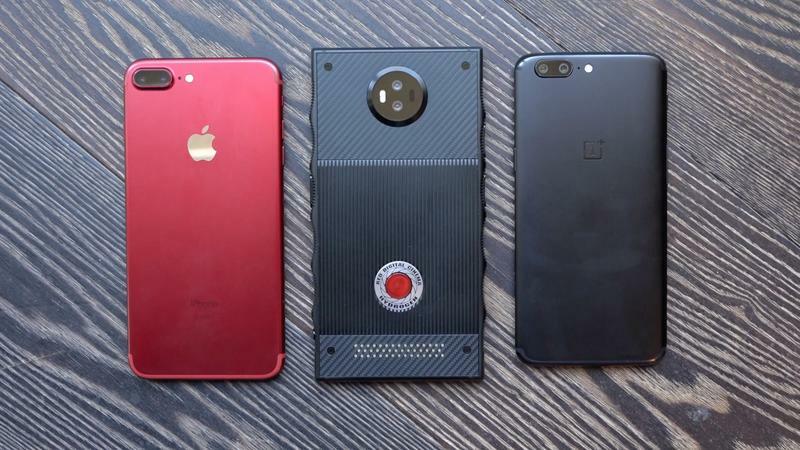 But that was over a year ago and the world of technology has advanced rapidly, with the Snapdragon 845 now powering most modern flagships. 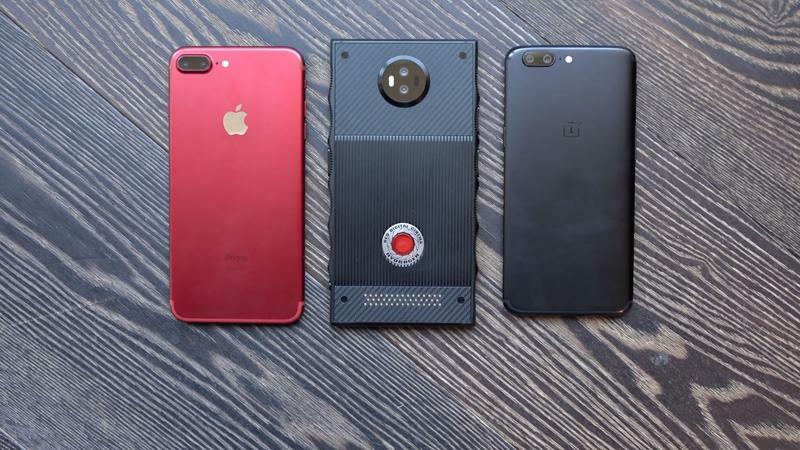 In the leaked spec sheet, we see a rundown of the device’s best features, but no mention of a new processor, which means we have to assume RED decided to keep the Snapdragon 835 processor. 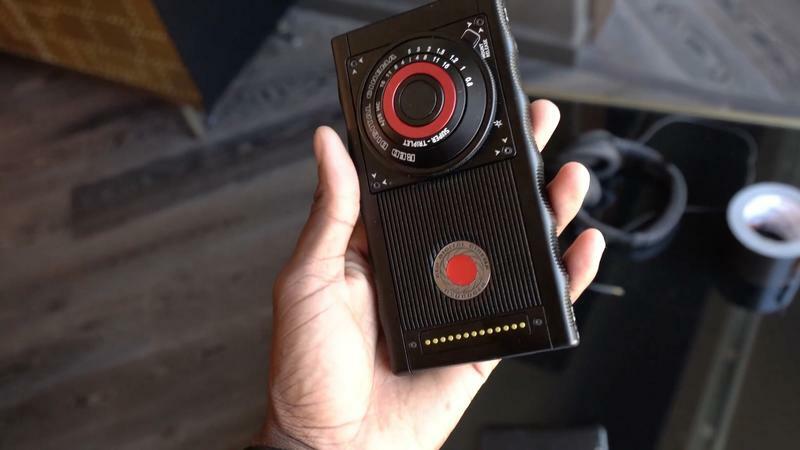 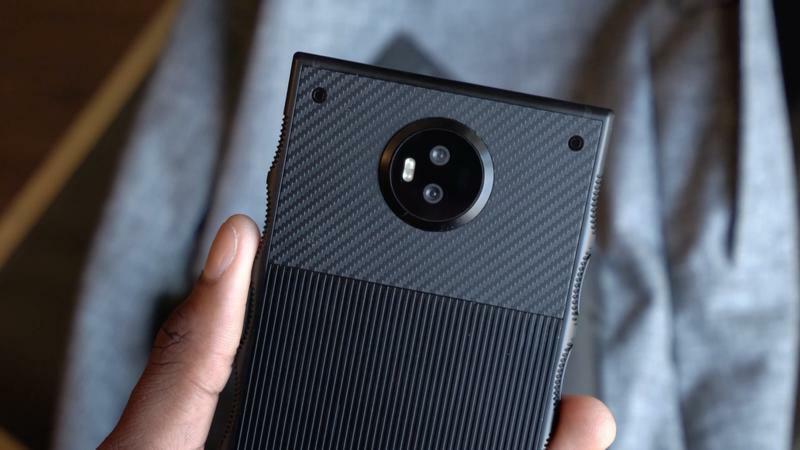 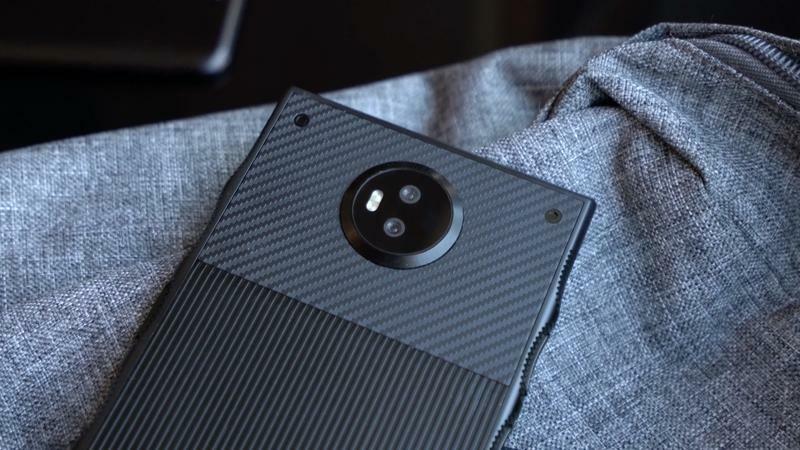 The issue is compounded by the Hydrogen One’s exorbitant price of $1,195, making it a hard pill to swallow for any consumer. 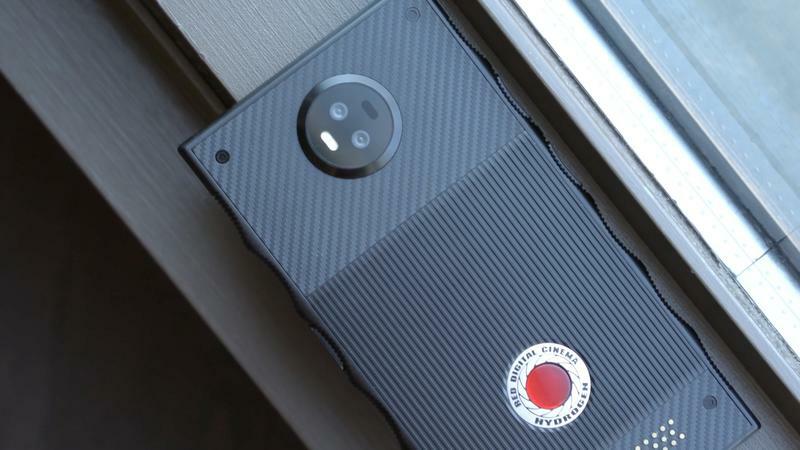 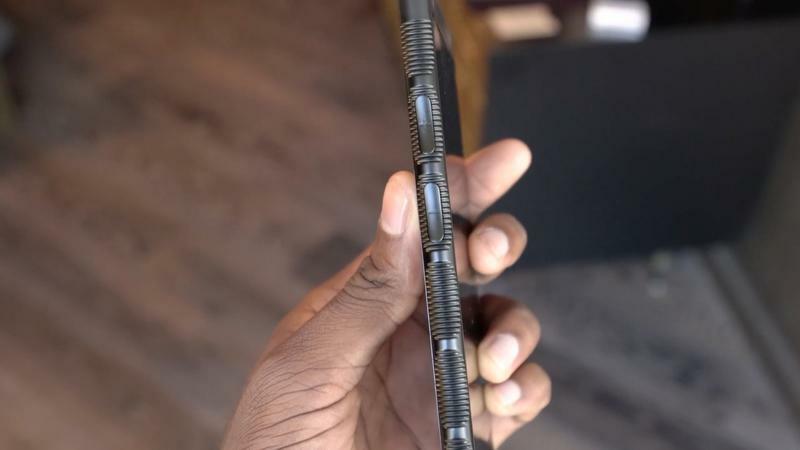 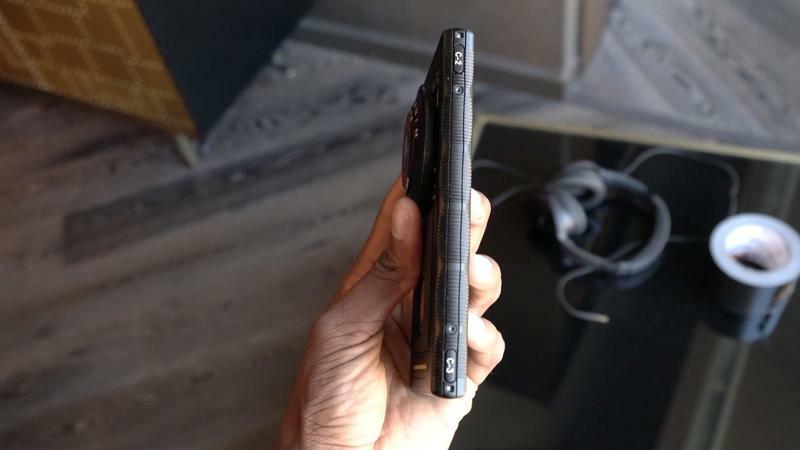 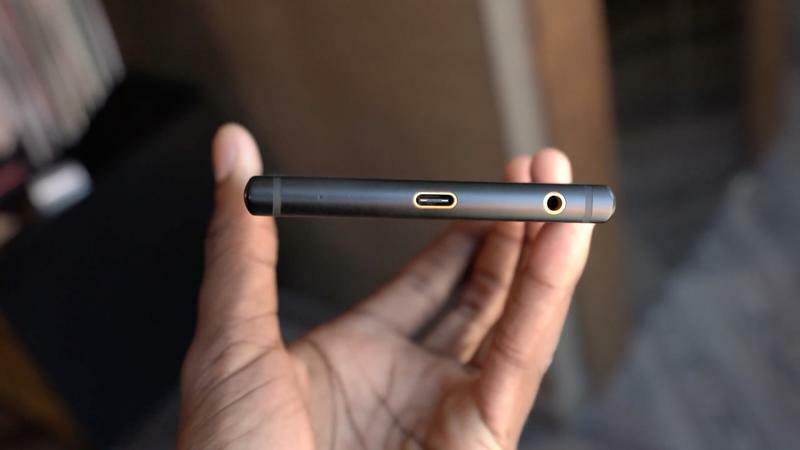 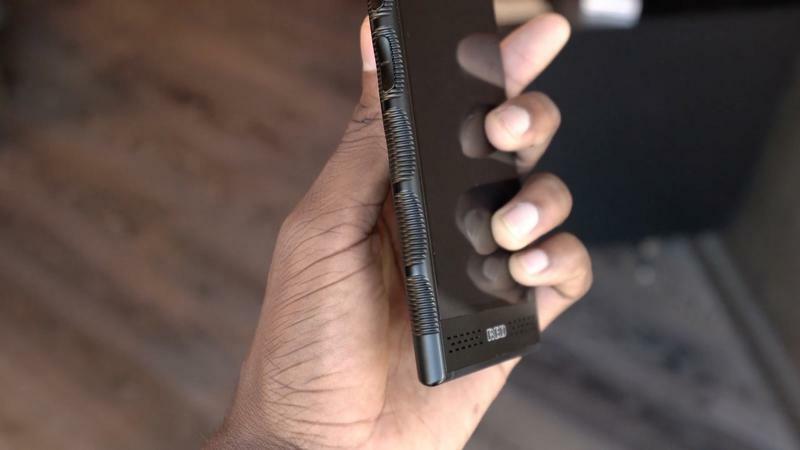 It’s difficult to see why any casual customer would go for the Hydrogen One over the likes of the iPhone XS Max, Galaxy Note 9, Pixel 3 XL or Mate 20 Pro. 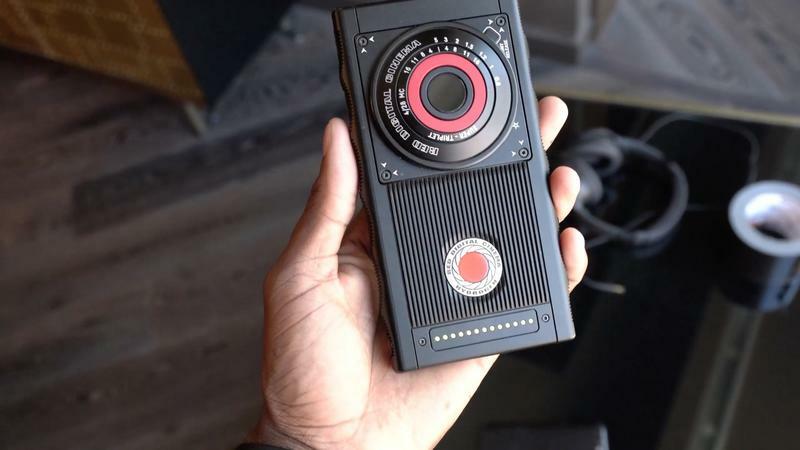 Regardless, RED will try to jump into the crowded mobile water with the under-powered Hydrogen One when it comes out later this year.